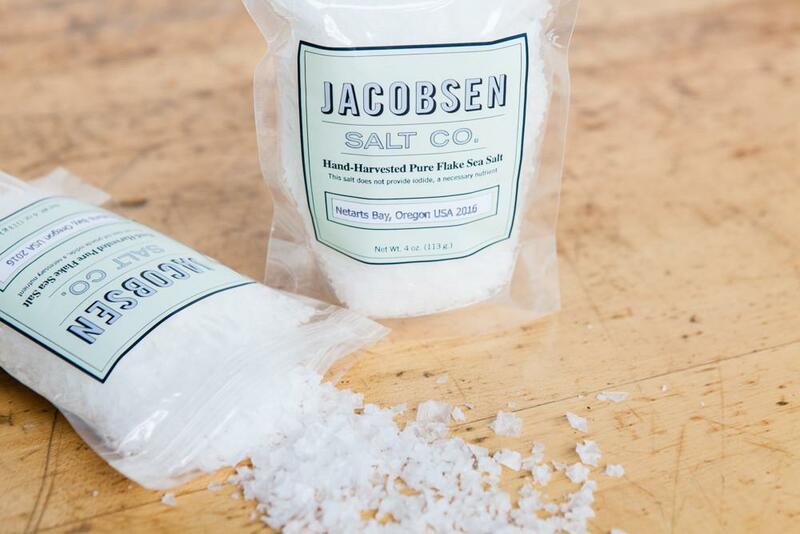 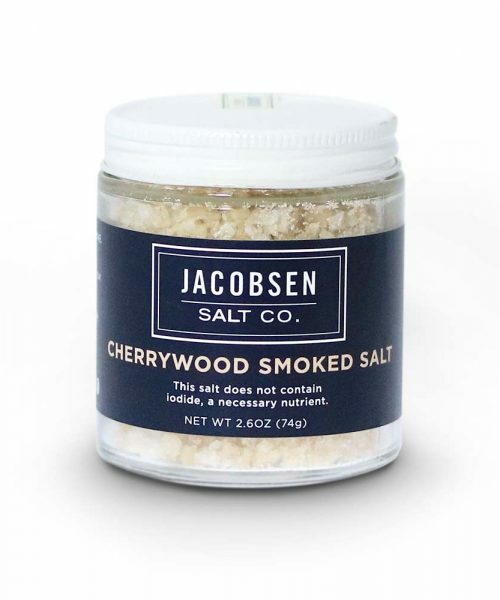 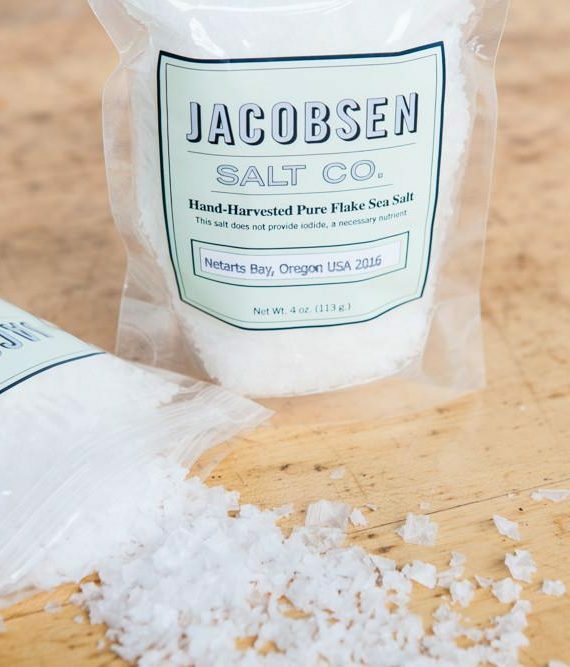 Hand-harvested from the cold and pristine waters of Netarts Bay on the Oregon Coast, this Flake Finishing Salt has bright salinity and a delicate crunch. 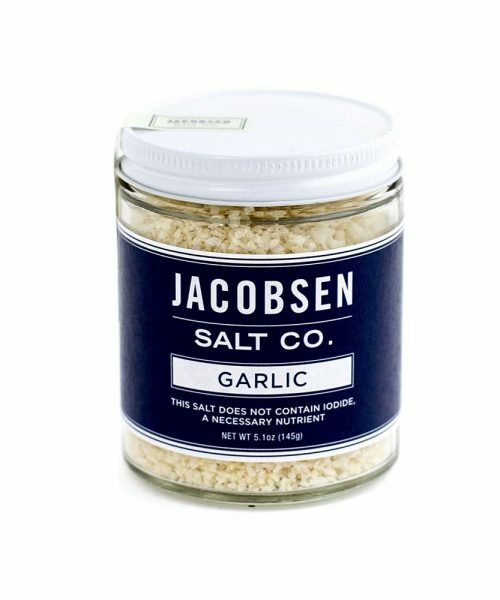 Use it to finish savory and sweet dishes alike. 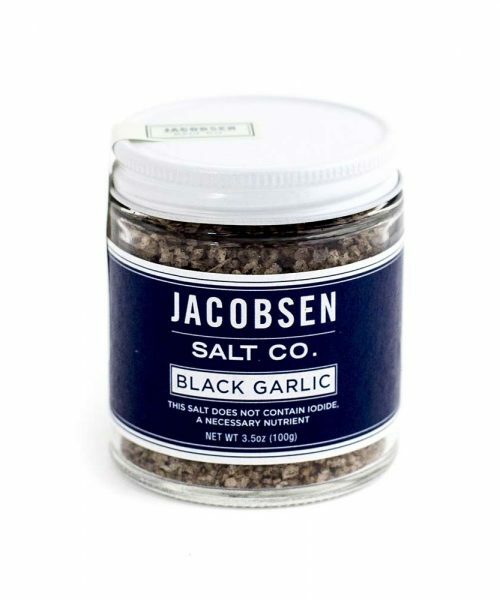 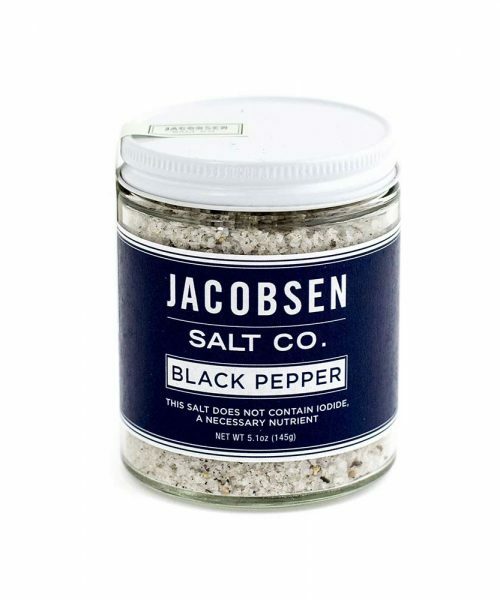 Add to sliced steaks and roasts, sprinkle on eggs, finish grilled vegetables, top baked goods, or add to anything that strikes you.